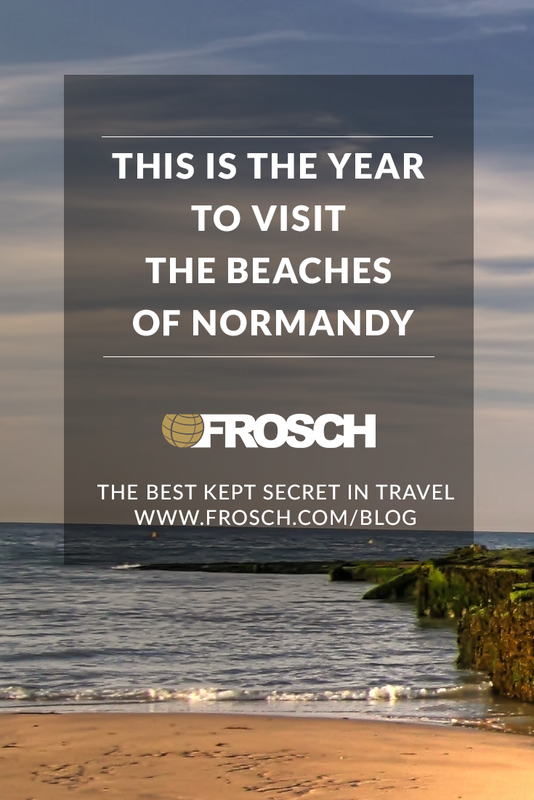 Northern France will be a hot spot this year as 2019 marks the 75th anniversary of D-Day when Allied troops stormed the beaches of Normandy. 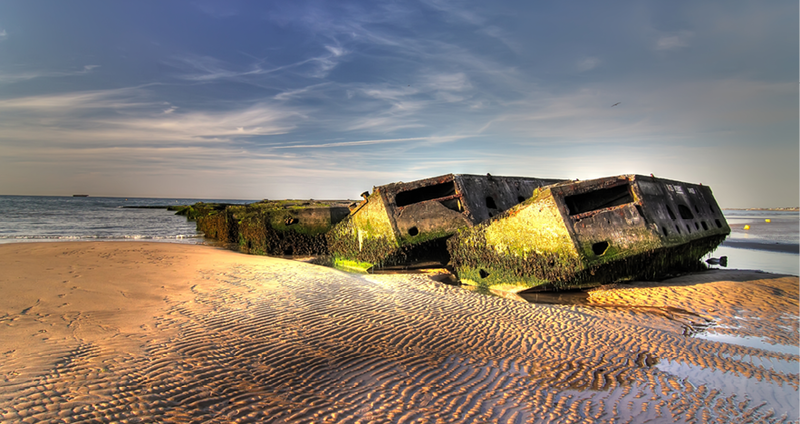 This military invasion marked the most significant victory for the Western Allies in World War II. The anniversary celebrations will continue throughout the entire summer with special events and ceremonies to honor and remember veterans from the summer of 1944. 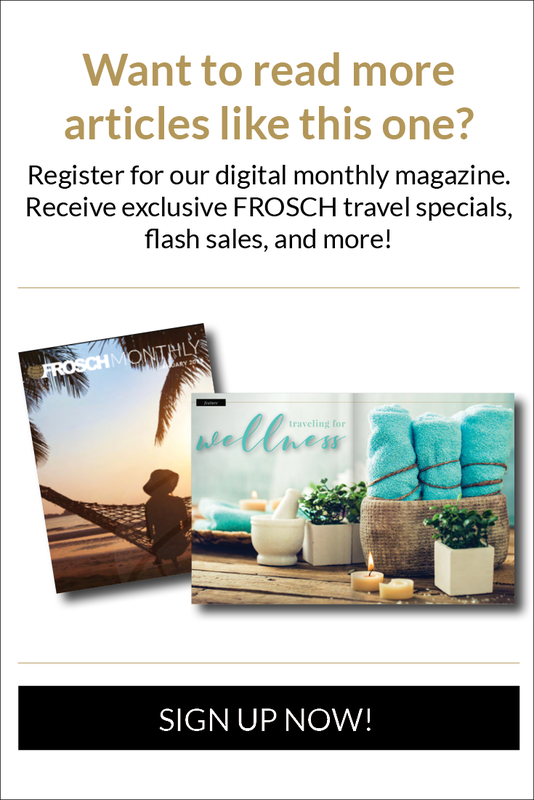 Specialty tours are selling out quickly, so contact your FROSCH Travel Advisor soon!